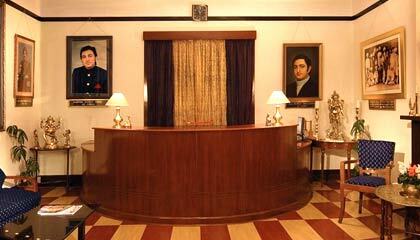 It is in near to the Raj Bhawan and Chief Minister's House. Woodville palace was home to Sir William Mansfield, Commander in Chief of the imperial army (1866). 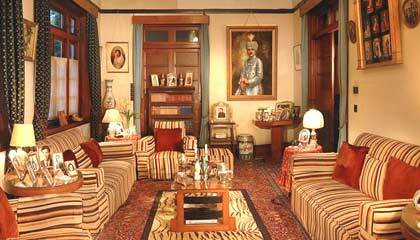 The palace was reconstructed in 1938 by the Rana of Jubbal. 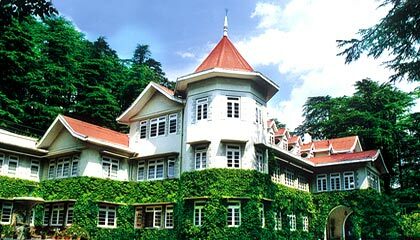 Kanwar Udai Singh opened a part of the mansion as a guest house in 1977 and today, the palace is one of the finest places to stay in Shimla. 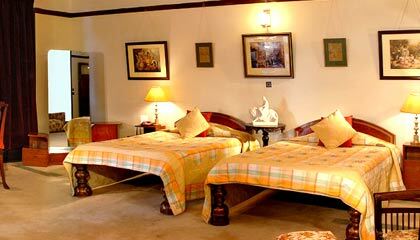 There are 31 elegantly appointed rooms and suites which are divided into Standard Double Room, The Royal Suite, The Princely Room, The Deluxe Bedroom, Superior Deluxe Room, The Royal Cottage, and Twin Cottage. 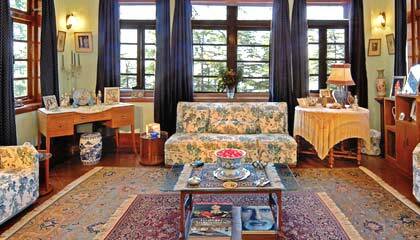 They have recently added new Rooms. The rooms are thematically based on the color of semi-precious and precious stones, such as Emerald Suite (Green), Garnett Suite (Peach), Sapphire Room (Blue), and Topaz Room (Lemon). 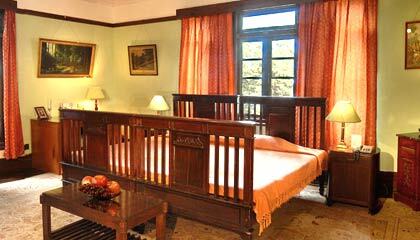 Each room has a distinct style of its own and is equipped with latest facilities and services. 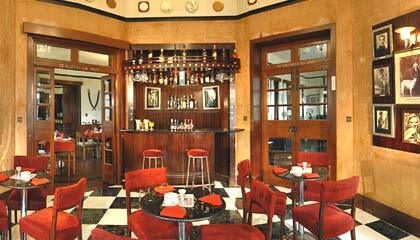 Woodville Palace Resorts has one multi-cuisine restaurant.